Matlock strolled to victory on a parched Moat Ground surface despite not firing on all cylinders. Jamie Jackson’s 33rd minute strike separated the sides at the interval before two late strikes from Billy Whitehead, his first goal for the first team and a trialist put the seal on a comfortable afternoon against a nevertheless plucky Evo-Stik NPL First Division East outfit. After re-signing for the Gladiators on Thursday night, Jake Green was due to start but was replaced by Jan Yeomans after the pre match warm up. Both sides initially struggled on the testing pitch, Gresley having the first goalbound attempt when after meeting a long free kick down the centre, striker Zach Evans could only prod a tame effort at Town custodian Richard Walton. Jackson was looking lively in attack for the Gladiators and it needed a fine block from Gresley stopper Jack Livesey to deny him after Shaun Harrad had played him clear. But clear cut chances were few and far between, Livesey being the busier goalkeeper though as he again did well to turn aside Harrad’s 23rd minute header from Jordan Chappell’s free kick. But he was beaten by a route one style goal ten minutes later as Walton’s huge clearance was missed by the home central defenders and JACKSON was on the scene in a flash, turning his opponent before planting his shot firmly into the net. Matlock withstood a brief period of Gresley pressure as they defended with authority, Dwayne Wiley and Adam Yates scarcely putting a foot wrong and it was Matlock who went close to a second goal shortly before the break as Chappell robbed a home defender and his chip goalwards again needed Livesey’s intervention, the goalkeeper clawing the ball away for a corner. Jordan Pierrepont was on for Walton in Town’s first change at the interval and they should have doubled their lead inside four minutes when Charlie Dawes was bundled over in the box by Cameron Steele. Harrad, returning to the club where he began his career, could not take advantage although it was a brilliant save from Livesey to keep out his well struck shot. Livesey would pull of an even better save almost immediately, tipping Wiley’s header over the bar from the resulting corner. The raft of substitutions began and Pierrepont did well to push away a long range attempt from Steele but within minutes Matlock threatened again as Livesey saved well from both Dawes and Jackson. 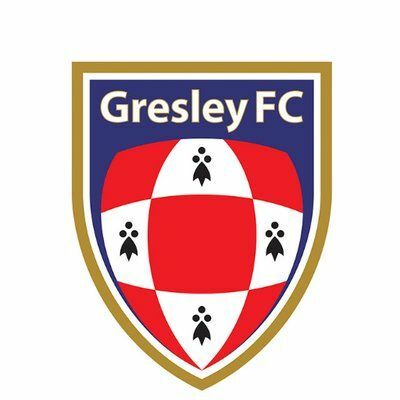 A Chappell shot was off target before Gresley came close to what looked an unlikely leveller, Yates being ideally placed to clear a Mitchell White shot off the line. But with twelve minutes left Matlock secured their win when a trialist sent WHITEHEAD clear with a slide rule pass that cut through the Gresley back line like a knife through butter, the young striker squeezing his shot beyond the advancing Livesey for a neat finish. That same TRIALIST started and finished Matlock’s 83rd minute third goal, releasing substitute Harry Wood on the right youngster Wood retaining his composure to feed the trialist on the far post to prod easily home. In between the two goals, Eric Graves nearly made the most of a Pierrepont error to fire against the bar and then knock the loose ball too high. Late on Graves headed a Mark Branch free kick wide as the Moatmen could not fashion what might have been a deserved consolation goal. 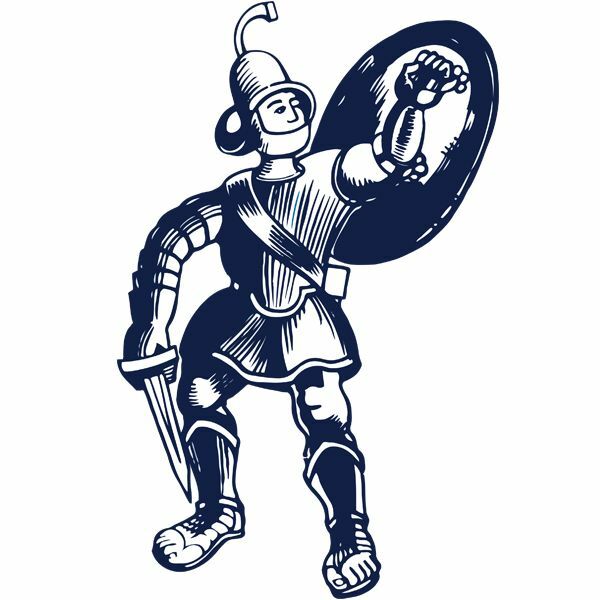 It was the Gladiators’ first pre season win and although it was relatively easy, Matlock know there is still much hard work to be done ahead of the season’s opener at home to Lancaster City on August 18. MATLOCK TOWN: 1 Richard Walton 2 Jake Philips 3 Jan Yeomans 4 Jerry Nash 5 Dwayne Wiley 6 Adam Yates 7 Charlie Dawes 8 Marcus Marshall 9 Shaun Harrad 10 Jordan Chappell 11 Jamie Jackson Subs: 12 Ashton Hall, 14 Billy Whitehead 15 Kieren Watson 16 Harry Vince 17 Harry Wood, 18 Jack Brownell 19 Alex Hurst, 20 Trialist, 21 Trialist, 22 Jordan Pieerepont (g/k)-all used.